The Democratic-controlled House has wasted no time in pressing the Trump administration on a variety of fronts. Rep. Frank Pallone, Jr. (D-N.J.), chairman of the Energy and Commerce Subcommittee, has sent a letter to Federal Communications Commission (FCC) Chairman Ajit Pai, pushing the agency to be more responsive to consumer issues. Pallone, along with Rep. Mike Doyle (D-Pa.), chairman of the Communications and Technology Subcommittee, is requesting information and documents related to the FCC’s current workload. They’ve also asked for information about the operation of FCC bureaus and offices, and the FCC’s interactions with the public through its handling of consumer complaints and Freedom of Information Act requests. 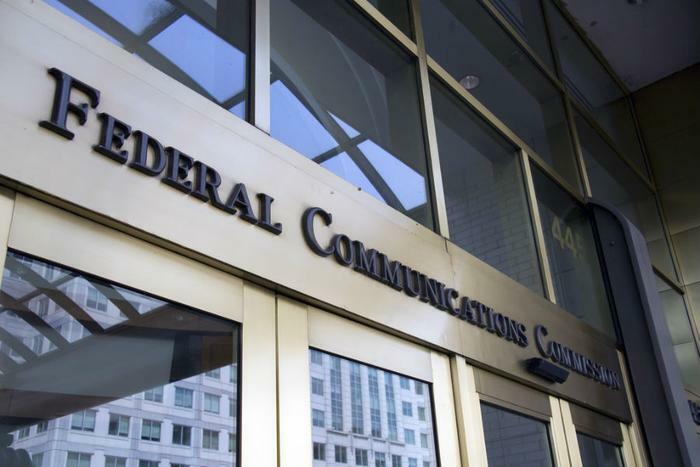 The two lawmakers have voiced frequent Democratic complaints, that the FCC has been unresponsive to requests for information about how the agency is protecting consumers’ rights. Democrats are still smarting over the FCC’s reversal of net neutrality. They also expressed irritation at perceived snubs while Democrats were in the minority in the House. The lawmakers claim that the FCC under the Trump administration has failed to act in the public interest on a variety of issues. In their letter, the two members of Congress asked for information about how the FCC has responded to consumer complaints, including robocalls, privacy, internet service speed, and wireless service coverage. They note that similar requests were made to Pai’s predecessor during the Obama administration. But the two Democrats were highly critical of the GOP FCC chairman, charging that he had “repeatedly” failed to act in the public interest while placing the interests of corporations over consumers.